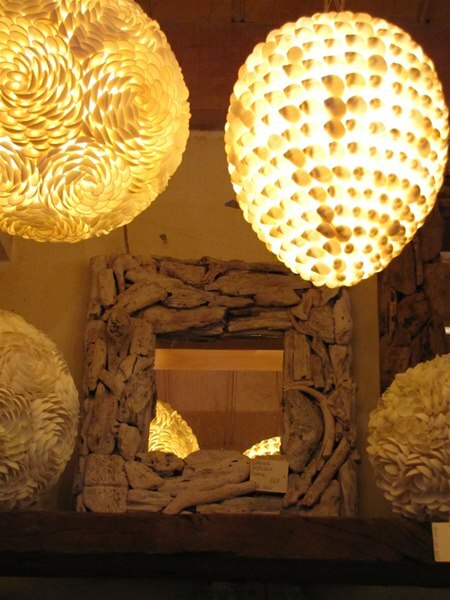 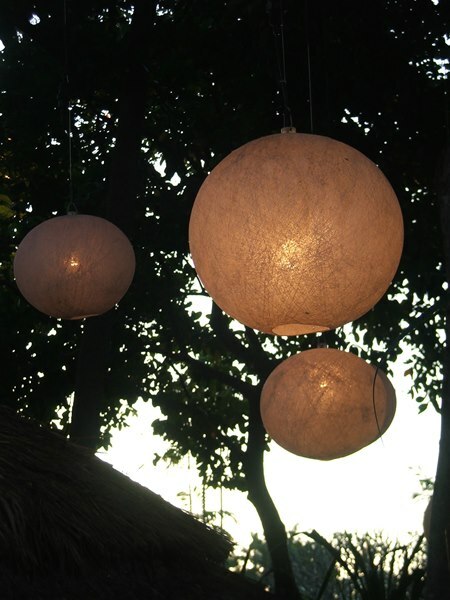 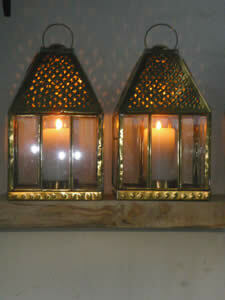 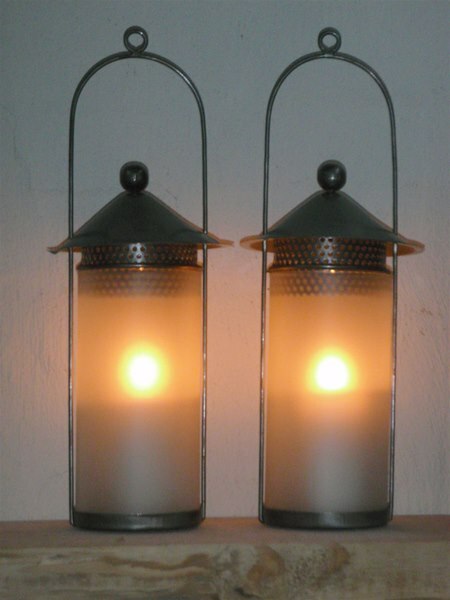 Both indoor & outdoor lighting plays an important role in the atmosphere created. 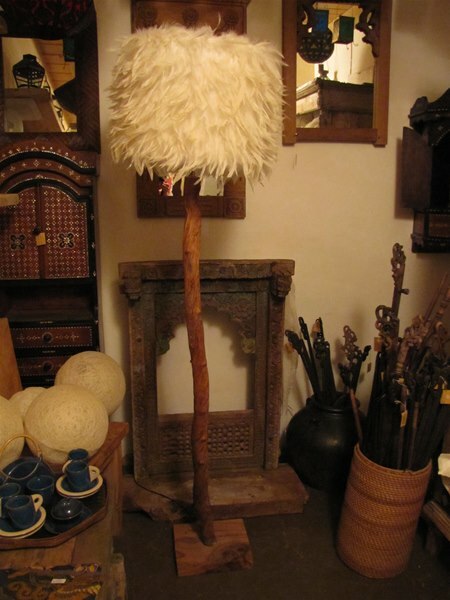 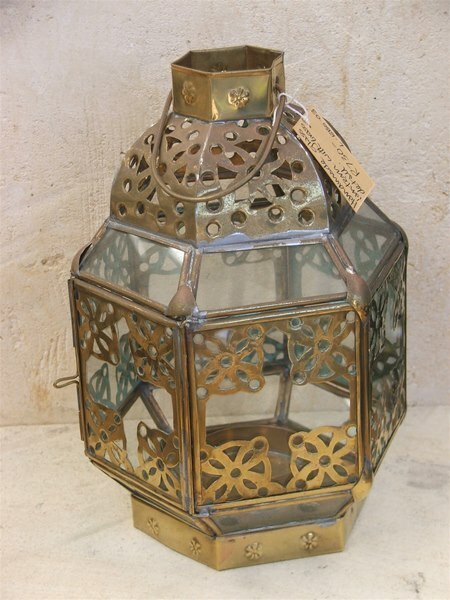 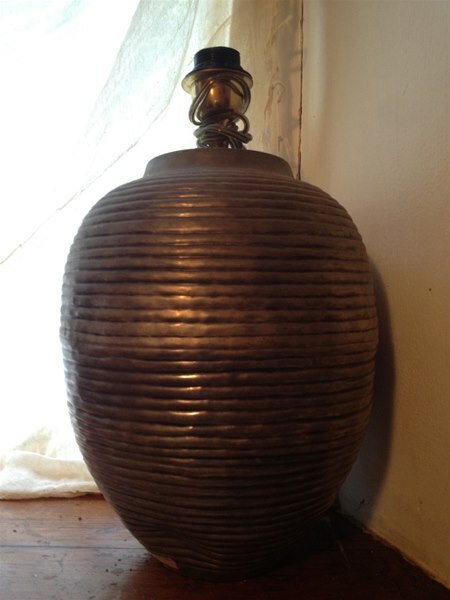 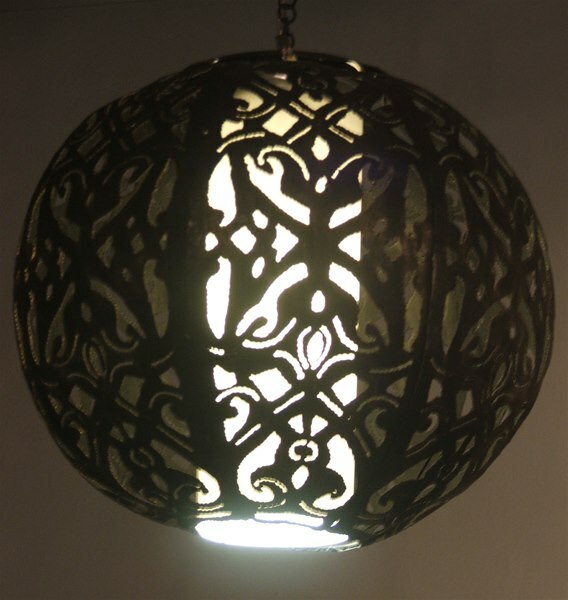 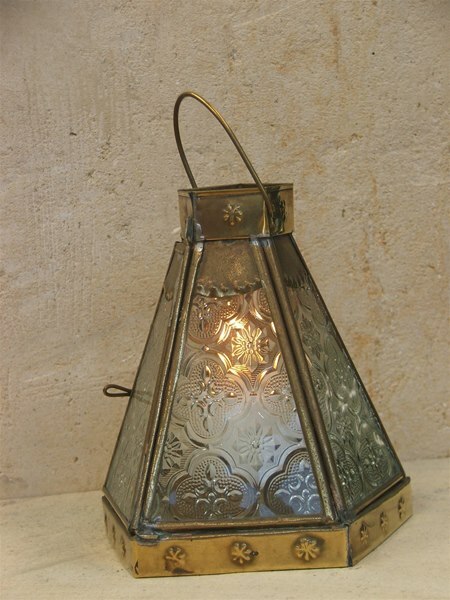 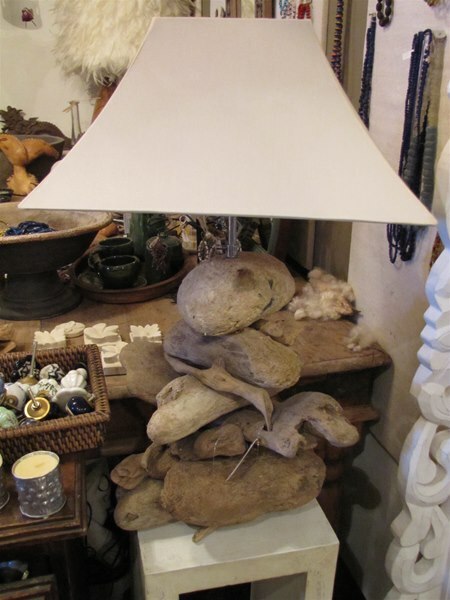 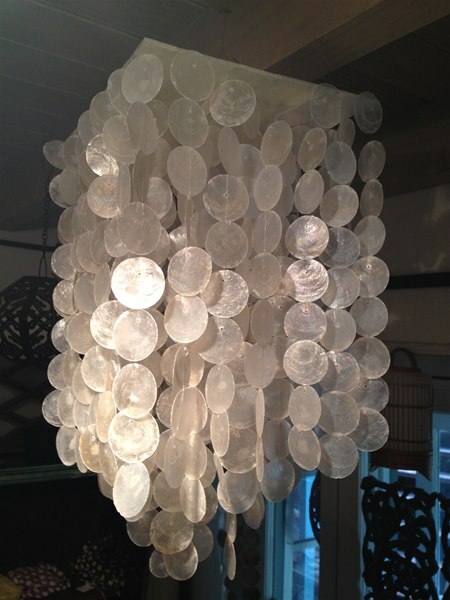 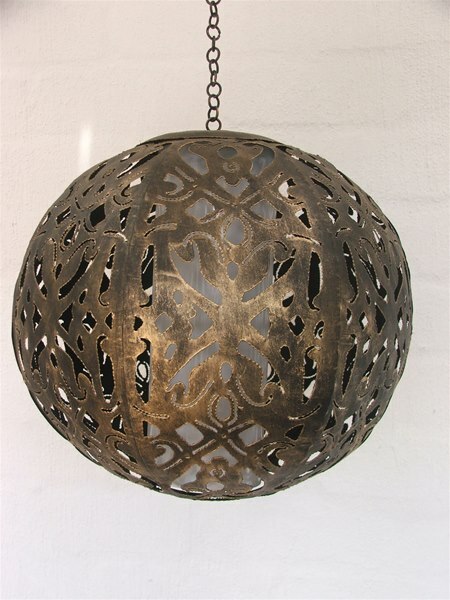 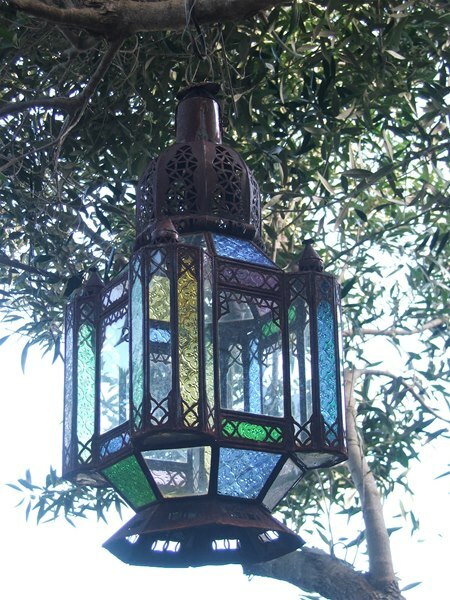 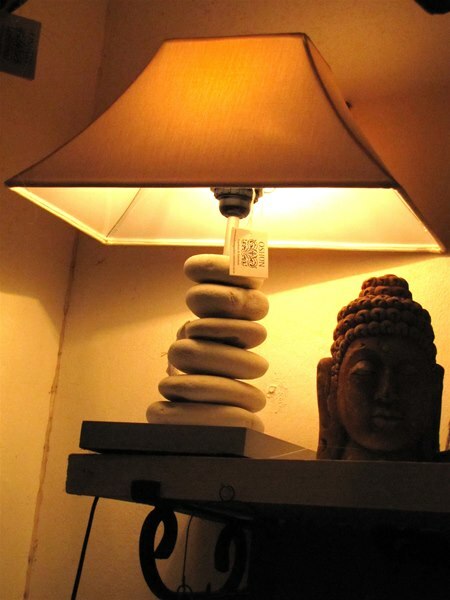 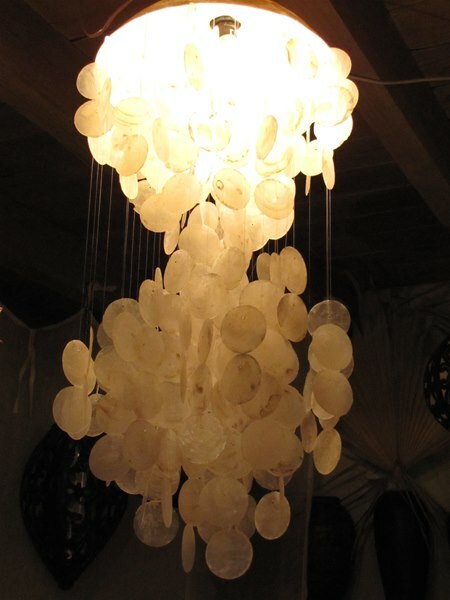 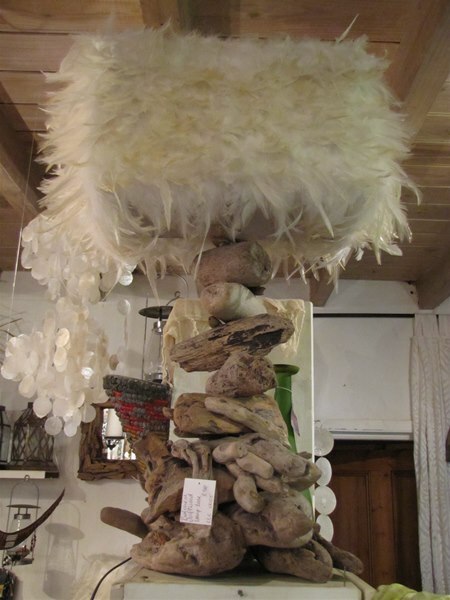 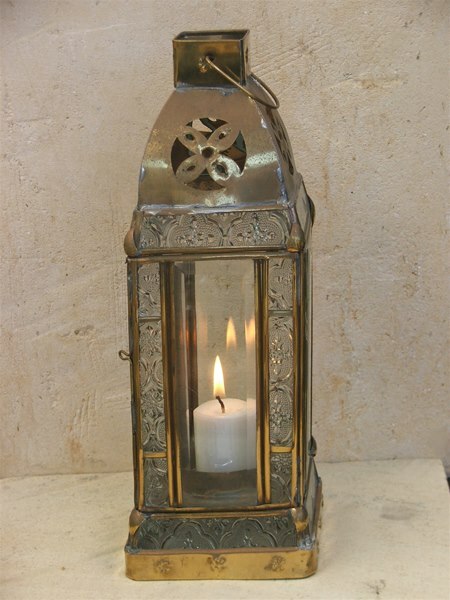 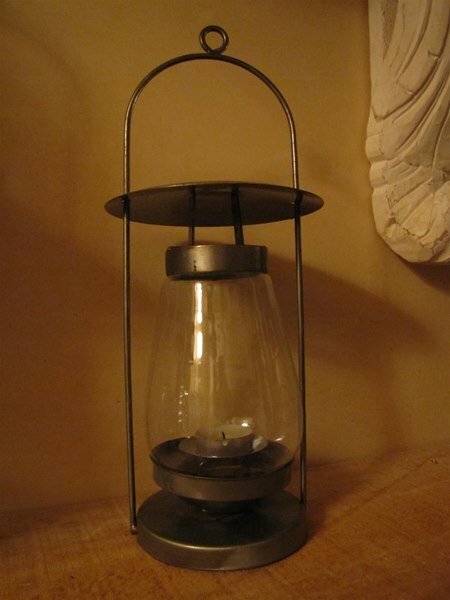 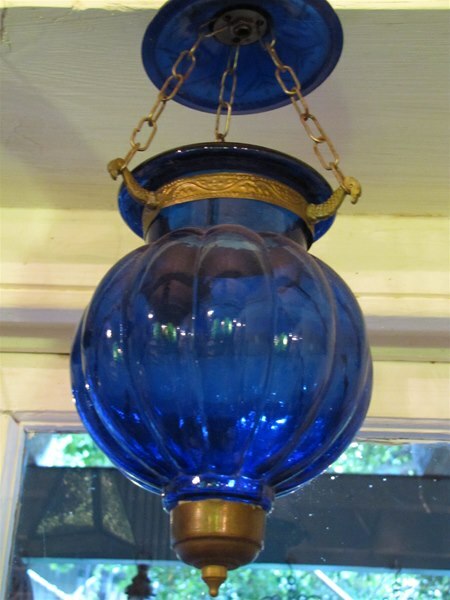 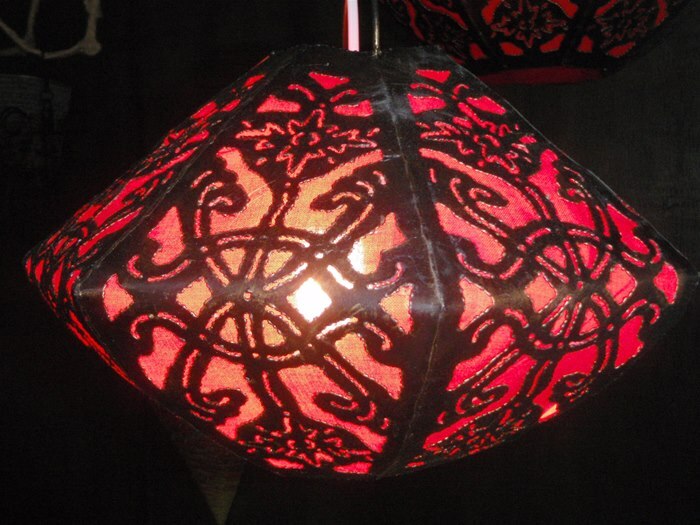 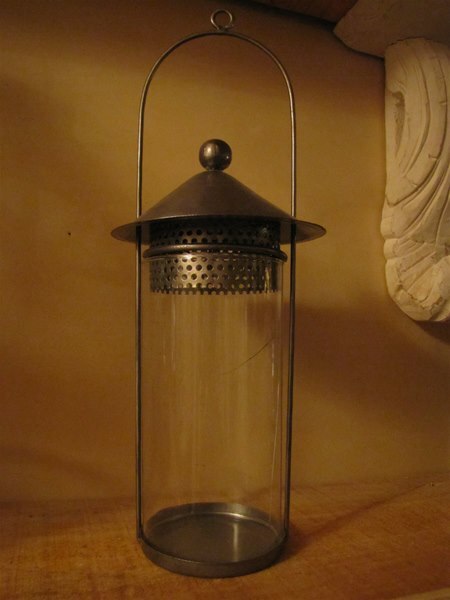 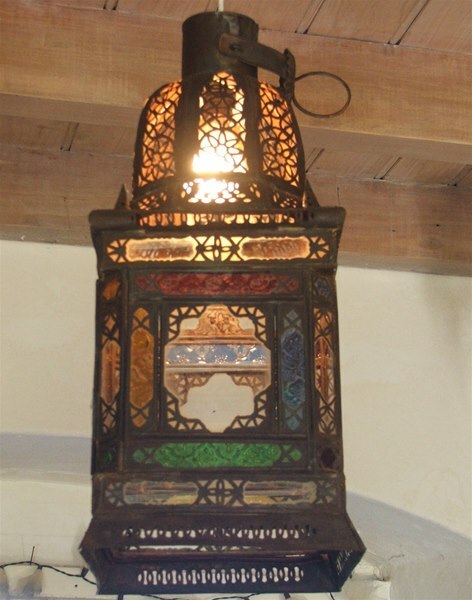 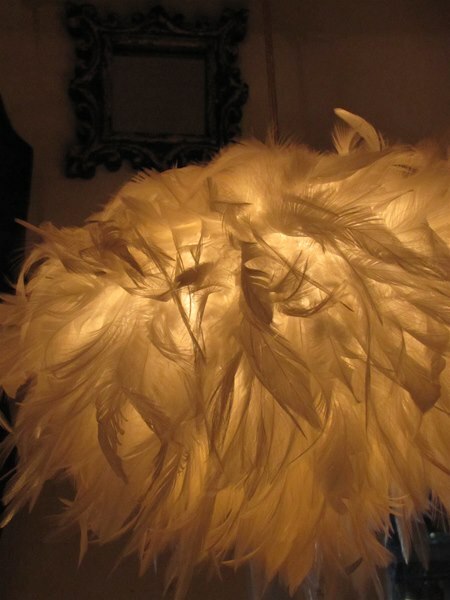 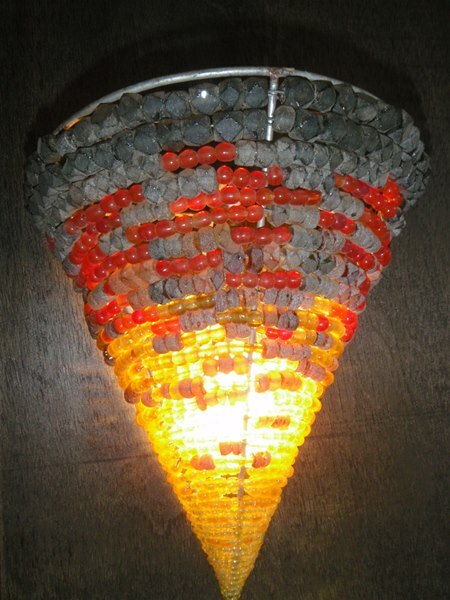 Most of our lighting is custom made to our designs or old pieces with interesting character. 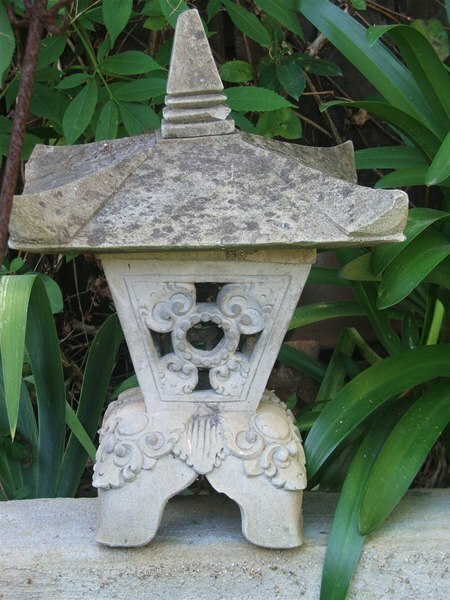 Many can be used under cover out of doors & some can be suspended from trees or set on a pedestal in the garden provided the correct electrical connections are made. 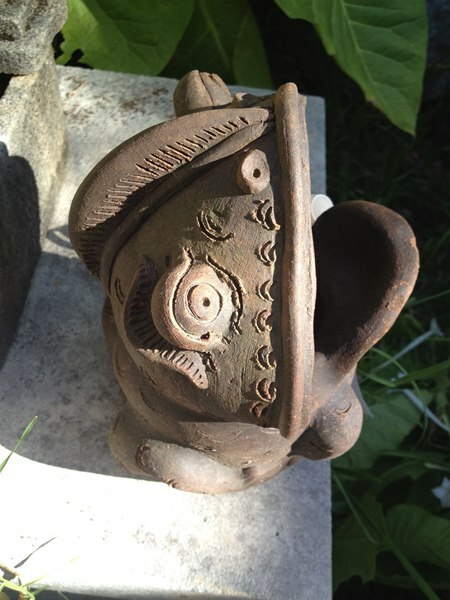 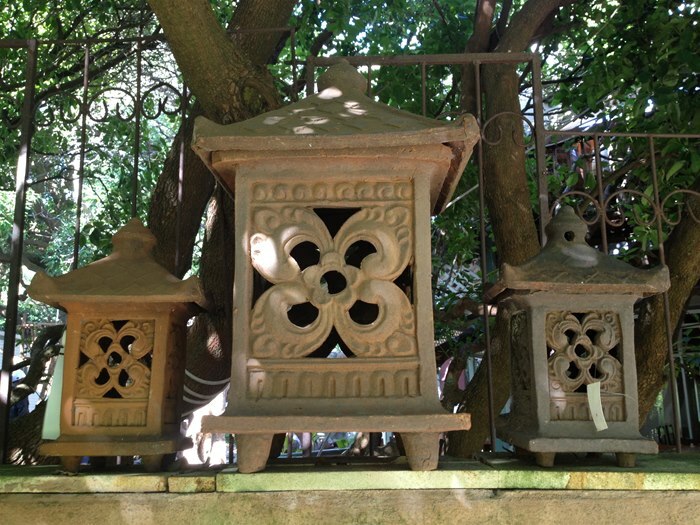 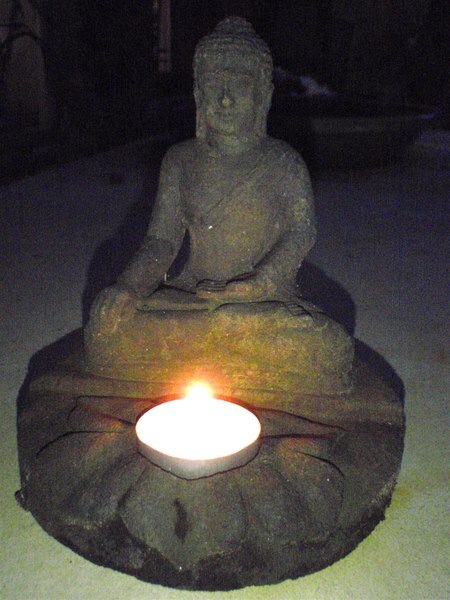 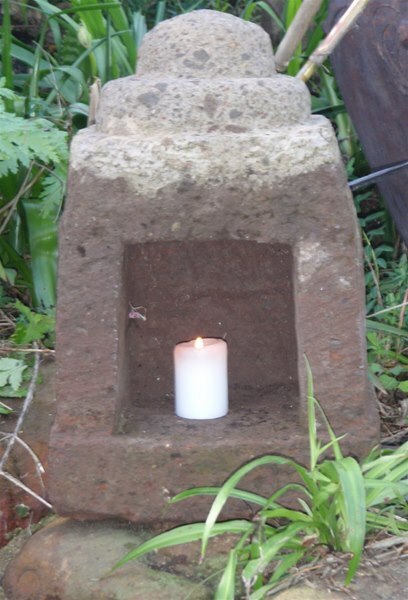 Hand carved sandstone temple garden lights. 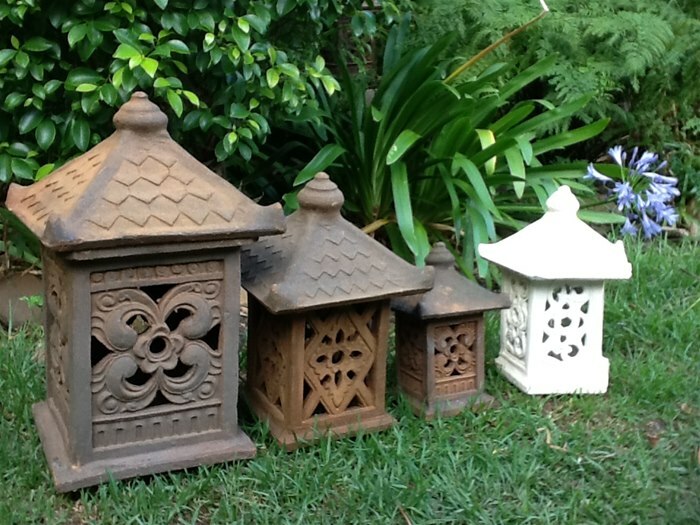 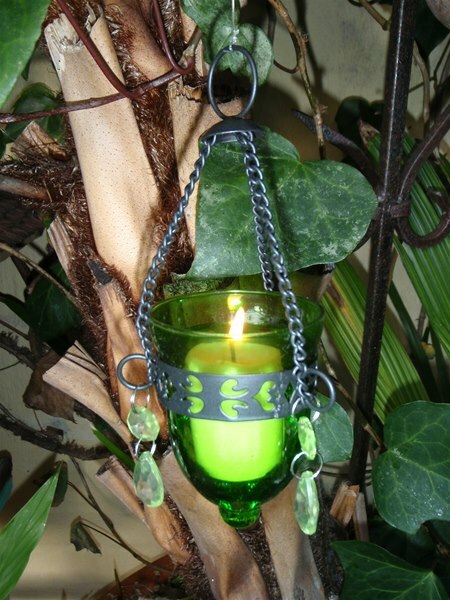 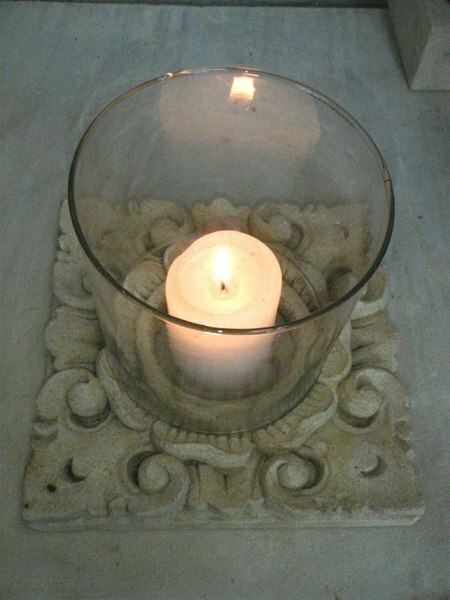 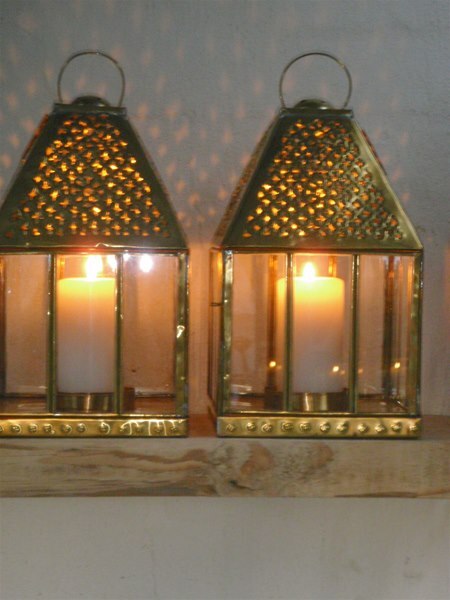 We also have lots of candle holders for both indoors & outside for ambiance & carved sandstone oil burners in various sizes & designs.